Ok, so I had to add a few pics of furry babies. 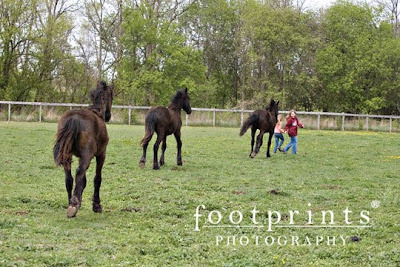 We went to a Fresian farm to play with the babies and to see my friend Jill. 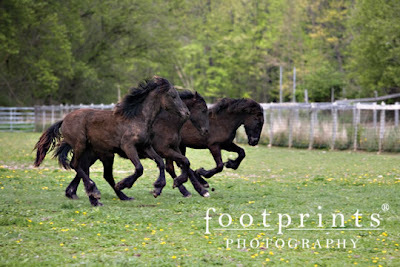 My girls were running with the yearling fillies. These babies are so sweet and just want your attention. It was hard to photograph them, only because they are right in your face waiting for you to love them. They got so excited while playing with my daughters... They all three took off running together in a circle around us. 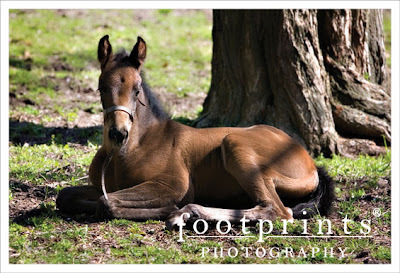 And this little Filly is Allure, she is a very fancy Warmblood, only one week old. She was taking a very short break in the shade. She lives with her Mom Raven at Valboa Farms in Howell, Michigan. She is such a sweet girl. Next time I photograph her, that halter is coming off. 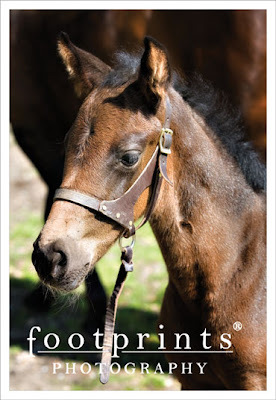 FOOTPRINTS PHOTOGRAPHY The art of simplicity in child photography. Catering to discerning clientele nationally and abroad.